Over the last couple of years, the redfish bite in Virginia has been nothing short of phenomenal! 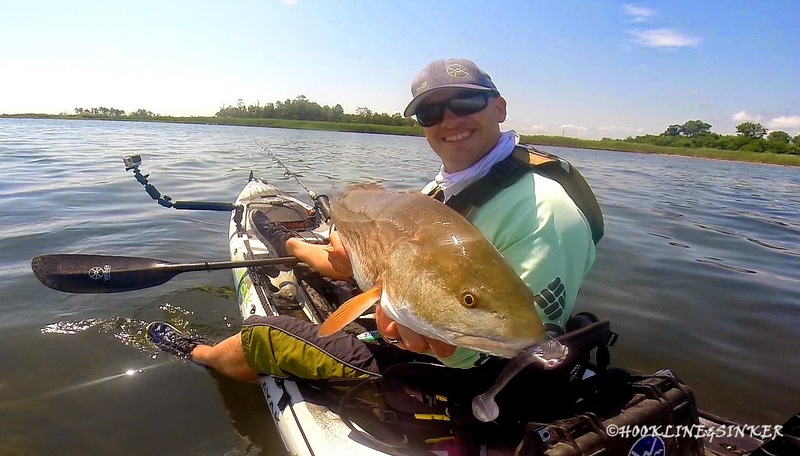 Last year showed great promise for a strong redfish population throughout the Tidewater region. The main difference in last year and this year is that larger overall average size of fish. Plenty of mid to upper slot sized drum are roaming the shallows in singles, pairs, all the way up to schools of 100+. I'm sure we can all agree, BIGGER is better! As usual, I hit one of my favorite spots in search of grass flats redfish with my good friend and fishing partner, Joe Underwood. Like I have said in the past about this spot, I know it like the back of my hand! The tide was coming in at sunrise so I knew what flat I wanted to hit first. Joe and I scratched out a plan and felt pretty confident that it would work. We stopped off at a little point with current moving through to throw a few casts, like we normally do at this spot. Like clockwork, Joe picked up a nice trout on topwater, with me following up with a little striper. As we moved on to our first flat, you could see pods of bait everywhere as far as you could see. It was amazing! Picture a shopping mall parking lot full of cars, and a certain cars alarm starts going off. You focus all of your attention on the loud noise and find that car. Well, that was what it was like on the flat. The cars were the bait pods and the loud alarm was the schools of redfish reeking havoc on em...Yeah, it was heaven! 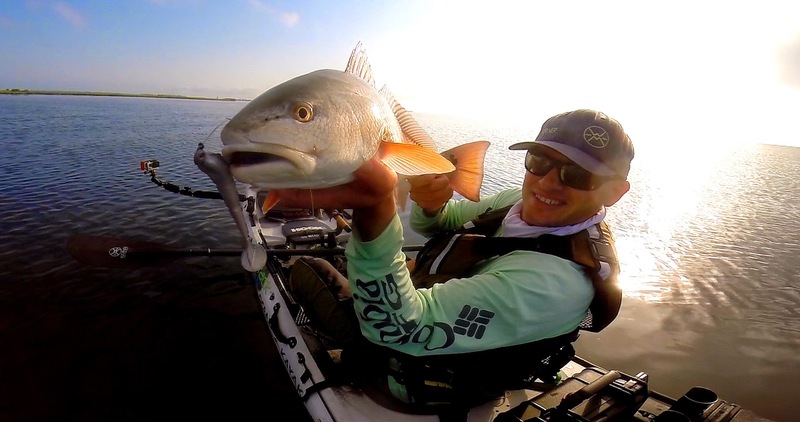 This 25.5" redfish pounded a PowerTeam Lures Swinging Hammer. These fish were schooled up by the dozen and out to destroy everything in their path! They made it simple for us. Joe had the hot hand of the day. He was doing more fan casting while I was hell bent on doing close quarters sight fishing. 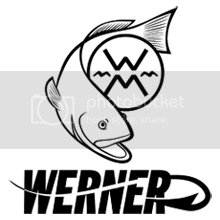 I have a crazy addiction of hunting down fish without alerting them, and making my presentation in a stealthy manner. Bait of the day was the PowerTeam Lures Swinging Hammer. 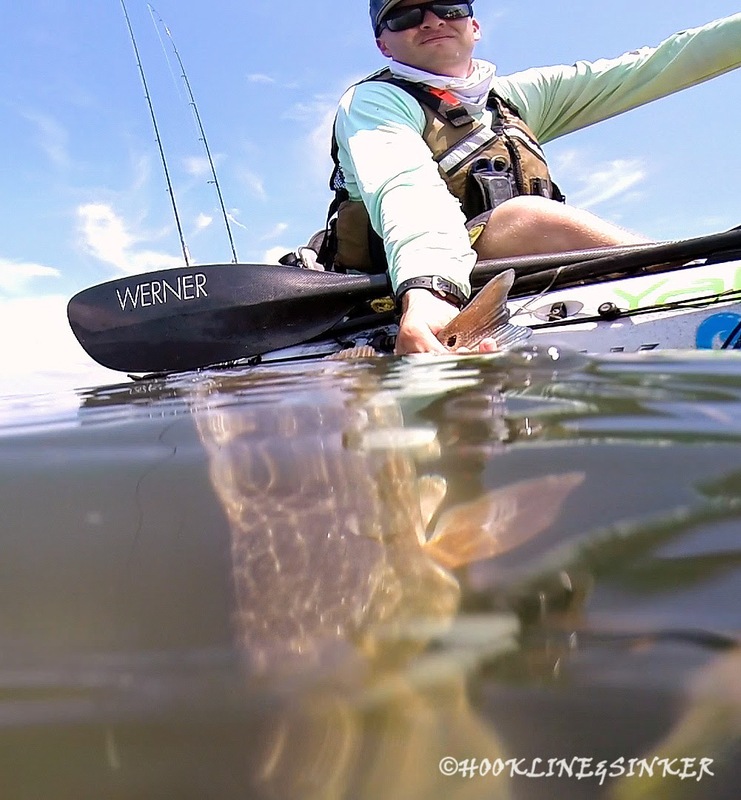 This lure has an over sized paddle tail which throws a lot of water around as it swims through the water. The low frequency combined with strong vibration of the Swinging Hammer calls fish in from afar. 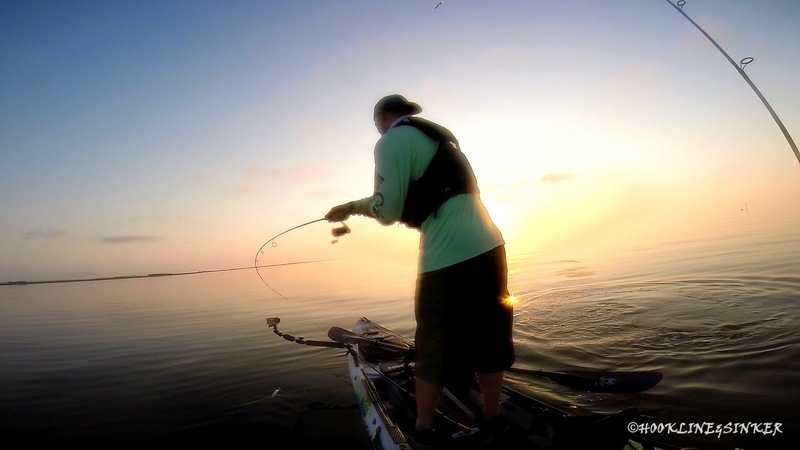 Pretty much, it's one bad@$$ paddletail and I WON'T fish for redfish without it. If you find some time, do a little research and find yourself some grassflats near big water. I'm certain that if you find healthy grass, you will find some bait, which means you will find the redfish. Grab some medium tackle and an assortment of PowerTeam Lures and get ready to have a blast! Where are these areas I'm new to Virginia just got stationed here. And have had no luck. Just a few specs in the cove.